I actually use it more as a “carpet” than a blanket – L spends a lot of time lying on the floor, and I use to put under her head, or tummy (for tummy time). The bubbles pattern make it puffy and soft to lie on. 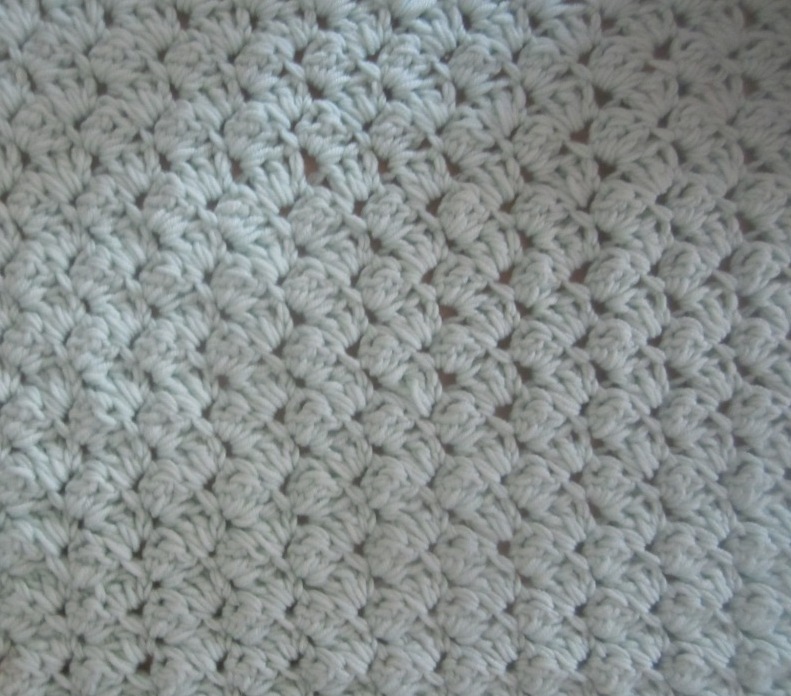 I also have two more in the works: a motive crochet blanket for my son, and a knitted one for the little girl. I hope to finish them off soon, too and tell a story about each one..
Separator image Posted in My kniting & crochet and tagged with baby blanket, finishing off.